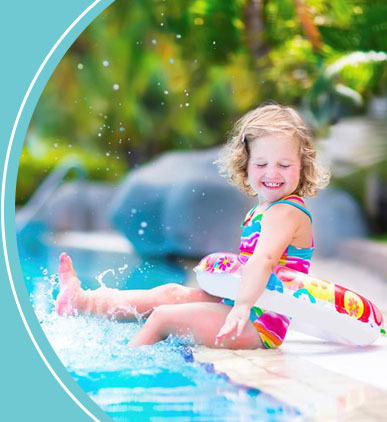 Over the last 25 years, backyard pools have grown increasingly popular, with millions of new consumers enjoying each year the pleasures of healthy outdoor water activities. 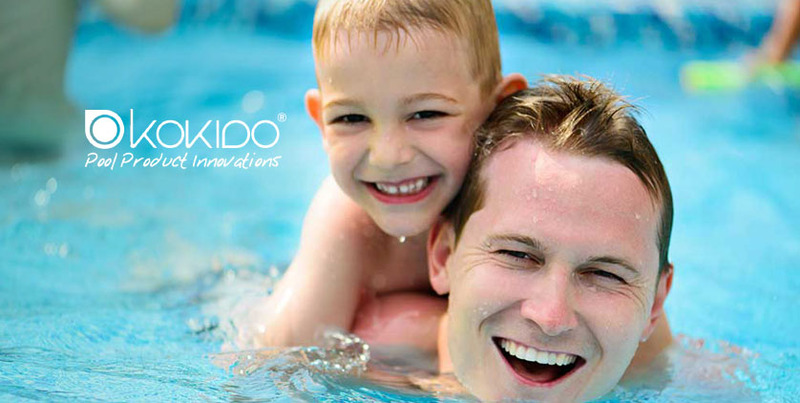 The massive growth in this market has led to a need for modern, stylish and functional products for home use. 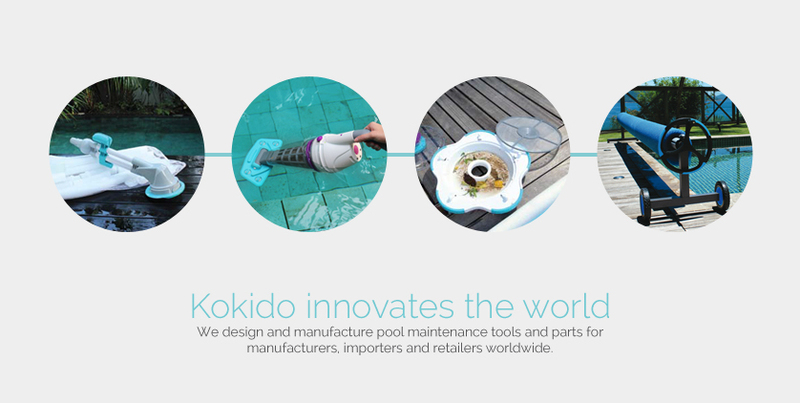 Kokido is an emerging leader in this market. 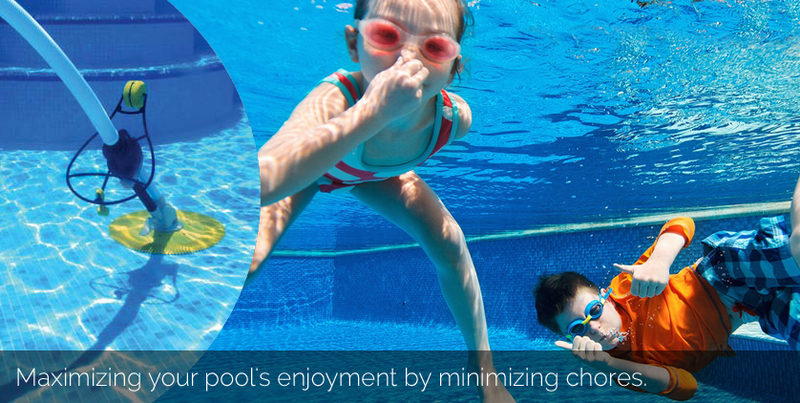 We design and manufacture pool maintenance tools and parts for manufacturers, importers and retailers worldwide. 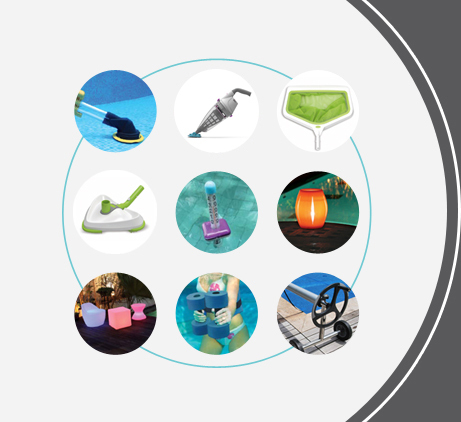 Our catalogue covers a wide range of equipment for in-ground and above-ground pools including cleaning tools, hydraulic and robotic cleaners, cover reels, solar showers, lighting, fountains, thermometers and more.